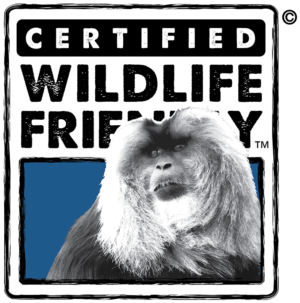 Wildlife Friendly Enterprise Network	» Blog Archive » Yale School of Management Publishes Article and Displays Our Logo! Yale School of Management Publishes Article and Displays Our Logo! The Yale School of Management recently published a journal that posed the question, “Can We Afford Sustainability?” We at Wildlife Friendly (WF) came away encouraged that what we do can help insure the answer is “yes.” Yale Professor Ravi Dhar, who interviewed business leaders such as the founder of Patagonia and the Senior Vice President and Chief Marketing Officer of General Electric, wrote one of the featured articles, “Does Sustainability Matter to Consumers?” Along with the interviews were two pages containing eco-label logos-Wildlife Friendly was one of them! 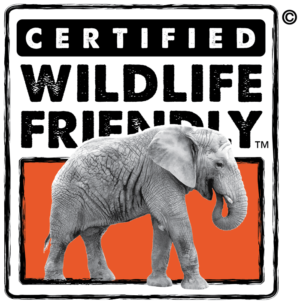 Although the article touched on the pros and cons of sustainability, Wildlife Friendly’s market-based approach fit all of the positive criteria and then some, while avoiding the negative downfalls that some eco-labels have. 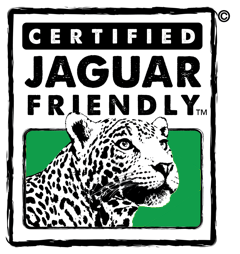 Here are some of the reasons why Wildlife Friendly (WF) meets and then transcends a typical “friendly” company: We are transparent in that we have monitoring systems designed in collaboration with the producers as well as leading conservation organization that WF monitors. 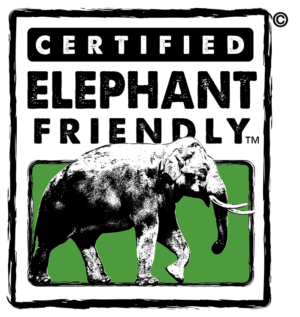 Perhaps most importantly, our products, such as WildlifeWorks apparel, HBTL oils, or Elephant Pepper are of the highest quality and measure up to the standard of large corporate companies. We help better the lives of the producers and so do you by purchasing WF products—all in a way that positively influences the environment! Wildlife Friendly not only helps protect and preserve the environment, we make it better through such actions as restoring forests that support the repopulating of endangered species. 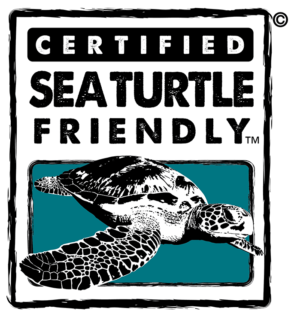 Wildlife Friendly also works to promote the well-being of the people who live in these communities by using economic incentives that increase their income. Although there is concern that organizations like WF and consumers like you cannot be the answer to the environmental woes of the world we’d like to disagree. 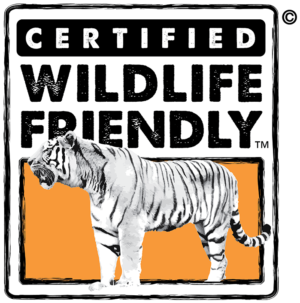 Changes in buying practices can make a difference when they are combined with on the ground actions that include enforcement and monitoring like Certified Wildlife Friendly™ enterprise. If enough people join us, we can help endangered species and the communities that co-exist with them both thrive.